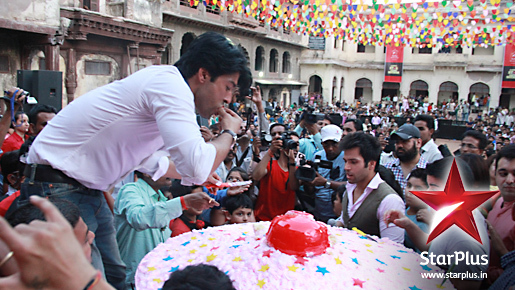 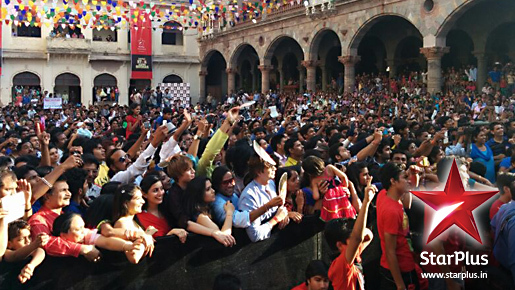 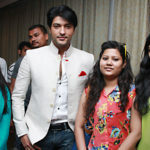 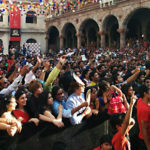 Star Plus’s offering – Aapka Star Aapke Shehar is a medium where actors from its shows visit cities to meet their fans. 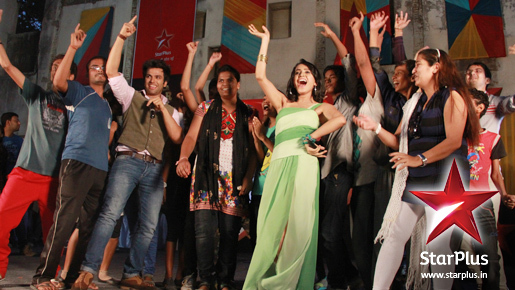 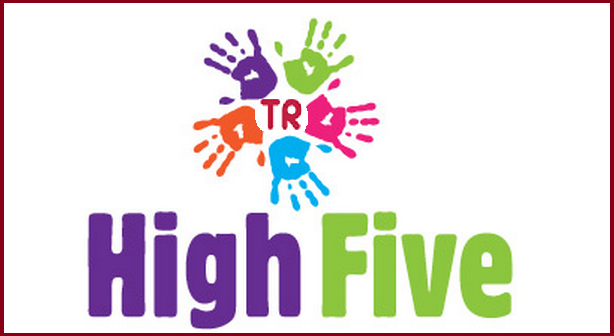 It is part of their Star Parivaar Awards 2014. 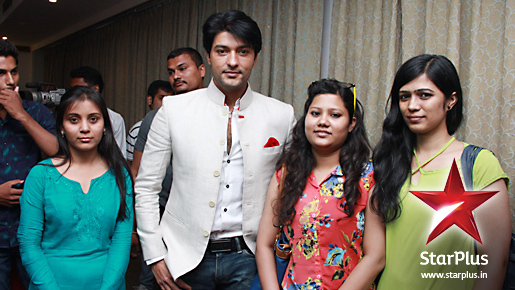 * Gurmeet was a runner-up of Star Plus’s Nach Baliye Season 6 in 2013 along with his wife – Debina Choudhary. 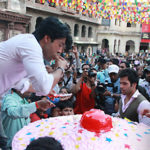 Currently, Gurmeet is one of the finalist of Fear Factor: Khatron Ke Khiladi (season 5) on Colors, while Debina was a contestant in the same show.